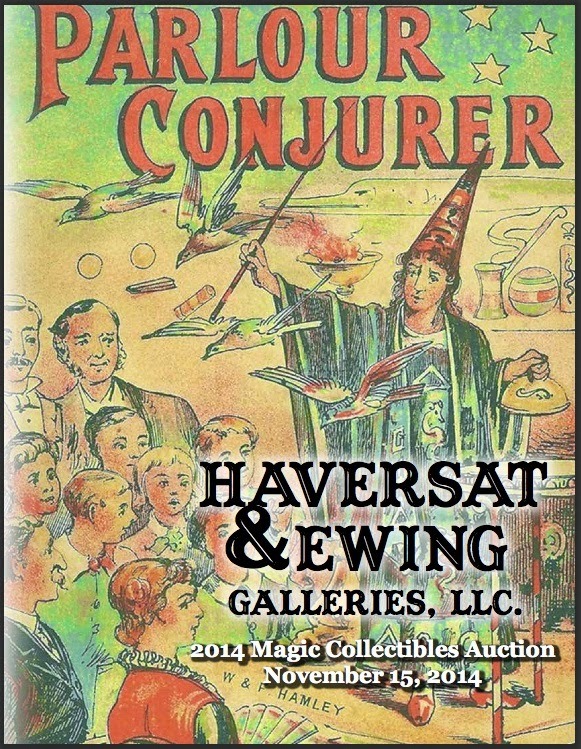 November 15th, Haversat & Ewing Galleries will be holding an auction of some really great magic items. There are Houdini items, Blackstone Sr. and Jr. pieces, a Chung Ling Soo Poster, and some Kellar items as well. In addition there are quite a few books and various letters which will be in the auction. My two favorite items: The Marlin Daily Handcuffs that were once Houdini's and The Stack of Fishbowls.....Ok, I'm an odd one, lol. There are some wonderful pieces in this auction. Good Luck to All the Bidders! http://www.haversatewing.com/ Auction begins at 11am. Nothing odd about your choices Dean. You want a pair of handcuffs that were once owned by Houdini, and a magic prop. I'll probably end up bidding on one book. Well the odd part was probably the Fish Bowls. The cuffs, well, I have a pair of bean cobbs owned by HH. But I've always wanted a pair of Marlin Daleys, it's once cuff I don't have in my collection. As for the Stack of FishBowls, I'm a softy for 'forgotten magic' and that really is a classic of yesterday. Unfortunately, I was out while the auction took place so I missed everything, including a couple items I wanted but didn't mention. Oh well, there will be other opportunities. Sorry to learn that you missed out. I won an old early copy of Hoffman's Modern Magic at a basement price. 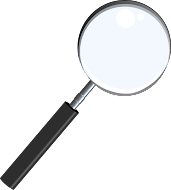 It was undesirable enough to slip below the radar. The younger generation are more interested in their one trick DVDs than in a stodgy old book. They haven't yet realized that much of the magic they like derived from the musty old books. The information in Hoffman is still evergreen. Leo, smart move! I must admit I came to Hoffmann's Magic a little later in life. I was a Tarbell guy. But when I started picking up Hoffmann's books a few years ago, a whole new world was opening. He covers so much more in those books than you could ever hope to find in DVDS. 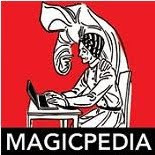 And everything is covered, sleight of hand, apparatus magic, tricks with unusual gimmicks and so much more. I probably would have been bidding against you for that book had I been able to make it to the auction, lol. Glad you won it and at a great price!